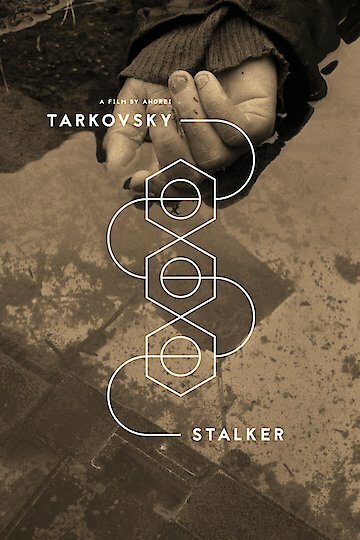 Stalker is a science fiction movie with philosophical and psychological elements. In the movie, the stalker is a futuristic guide who safely leads people through a supernatural area that defies the laws of nature known as the “Zone.” Within the Zone lies the “Room,” a place that grants people’s wishes. The stalker leaves his wife and daughter behind to assist a writer and professor on a journey to the Zone. Each of the stalker’s clients have a different reason for traveling to the Zone. However, the Zone may not be what everyone expects it to be. Stalker is currently available to watch and stream, buy on demand at Amazon, Vudu, Google Play, YouTube VOD online.